Production of on-camera interviews resulting in new video oral history recordings that supplement to the Stanley Kubrick Archive. Design and editing of twelve web videos, combining oral history content from the recordings with images of object from the Kubrick Archive. Production of 9 themed web videos using the HD video interviews that were an outcome of the project. Watch four of the videos below:, Finding and Developing the Story, Cinematography: 'The Shining'. Design: 'A Clockwork Orange', and 'Music'. 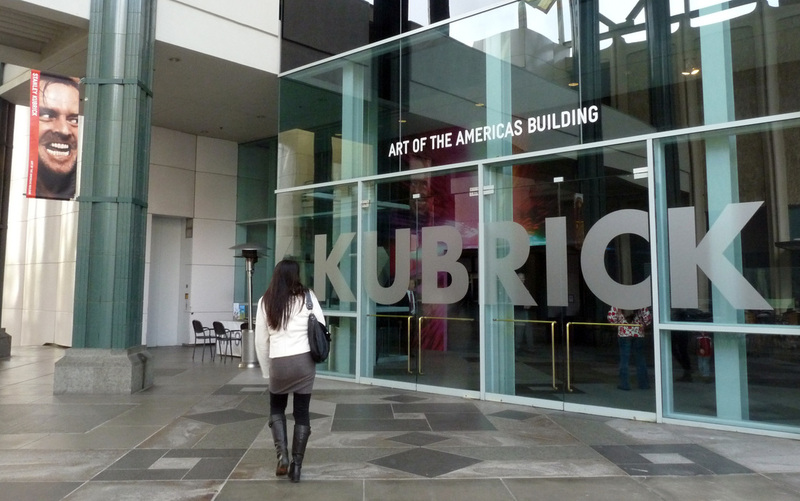 Planning and production of presentation at Kubrick exhibition symposium at Los Angeles County Museum of Art. The presentation provided an overview of the oral history project and theatre presentation of the two videos to an audience of over 250 attendees. 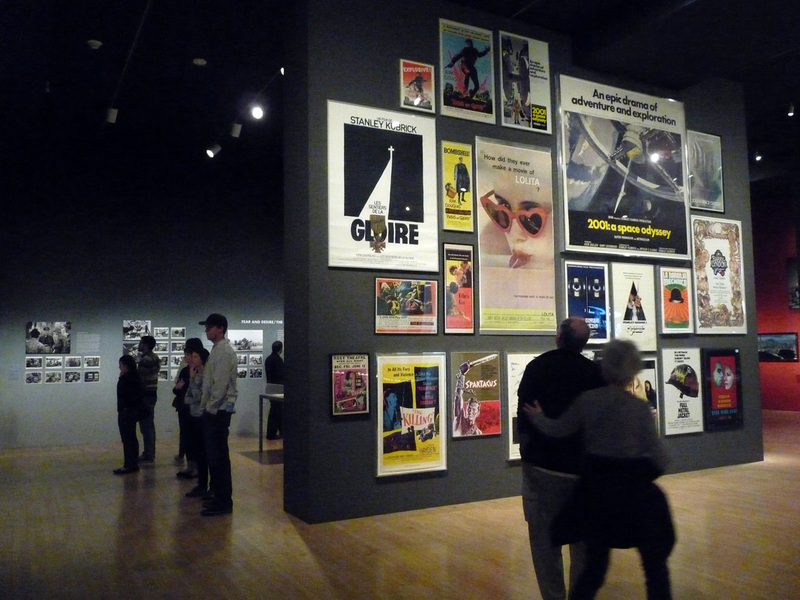 Click the exhibition photographs above to blow up each image. This 400-page book is an extensively illustrated oral history of the multiple-Academy-Award®-winning visual effects company founded by George Lucas in 1975. Its tale begins with a small team of craftspeople, engineers, and artists who pioneered analog effects that had never before been attempted or realized on the screen for Star Wars. 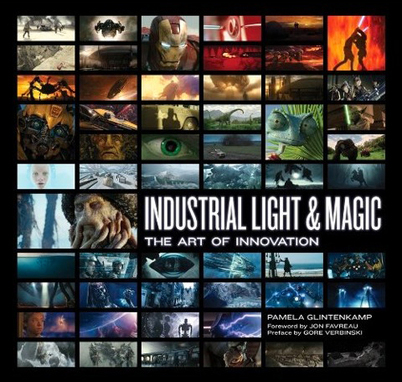 A behind-the-scenes record of the state-of-the-art innovations that have driven moviemaking magic, the book features candid stories from the filmmakers, artists, and technicians who were there, breaking barriers and changing the history of cinema with their early work on cultural landmarks, such as the Star Wars saga, the Indiana Jones series, E.T., Terminator 2, and Jurassic Park. The book was featured in the 2011 Holiday Buying Guide in The New York Times and The Los Angeles Times. Read more about the book by clicking on the cover image, above.